Freelance art director with Interview Magazine and general designer in the wide world. Also working with TXTbooks, an independent publishing project in Brooklyn, NY. Selected winner in the International Motion Arts Awards 2016 in the Motion Graphic and Illustration/Animation category. 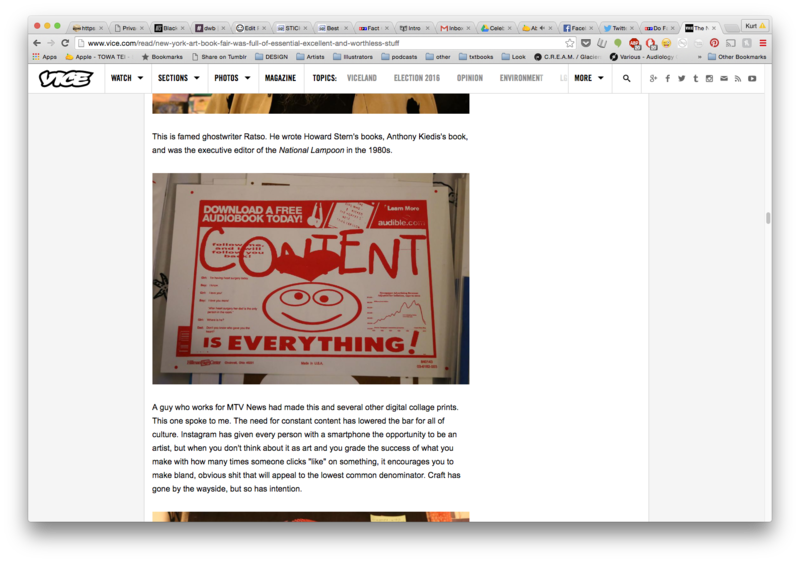 Featured in Vice's writeup about New York Art Book Fair 2016. The Great Outdoors at Permanent Maintenance, Curated by Ariel Davis and Leesh Aderamovich. Ridgewood, NY 2018. Library Of Babel at Cuchifritos Gallery. Curated by Endless Editions, NY, NY. 2017. Muscle Relaxant at Sleep Center. Curated by Hyun Cho and Kerim Zapsu, NY, NY. 2016. Island Time at Rabbithole Gallery. Curated by Morgan Maher, Dumbo, BK, NY. 2015. MTVNEWS PRESENTS: AYYYYYYYGA, at AIGA: Southstreet Seaport. An exhibition exploring studio practice and design process. Our team participated under project leadership of Sally Thurer & Richard Turley. 2015. Class Visit and Critique w/ Kevin Chao and Mike Finkelstein's Senior Studio Class at Keen University, 2018. Class Visit and Critique w/ Sally Thurer's Motion Graphics Class from Parsons (The New School), 2017. Do not address illustration inquiries for Interview magazine to the below email address. We are not currently commissioning art.